How to Get Free Icon Packs for your Website? 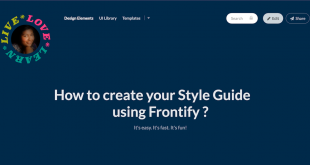 How to Create a Style Guide using Frontify? 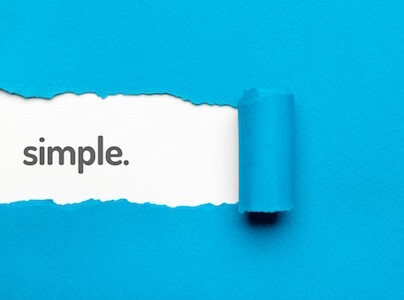 A Style Guide is the dictionary of the visual language of your website. 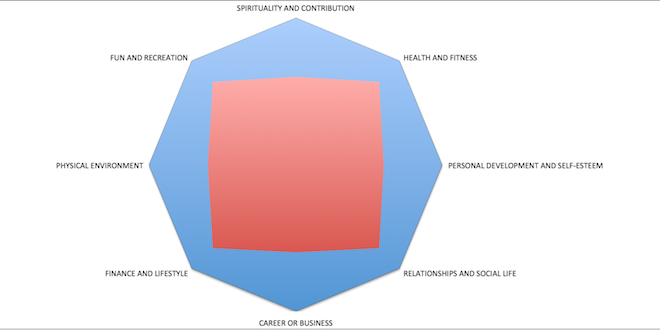 Learn all about it and how to create one for your website using Frontify. 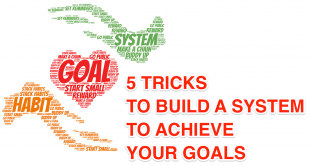 In this article, I am sharing the 5 tricks that worked for me and will help you build a habit or system to achieve your goals. Happy Goal Getting!